You may not follow baseball. 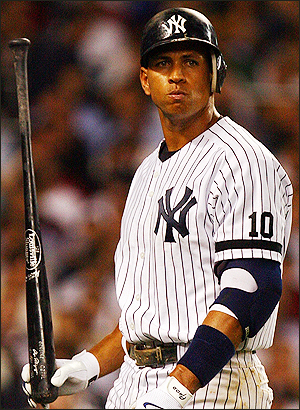 But there’s a really good baseball player called Alex Rodriguez (often called A-Rod). He was always headed to be a good player. But he did something different than most of us. He decided to be great. So how do you get to greatness? Just when you write something like this, someone decides to ‘cheat’ the system. Previous post: Is Learning, Fun?